230 pages | 10 B/W Illus. 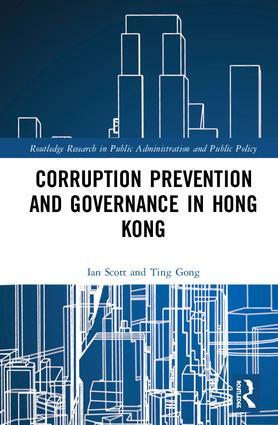 Ian Scott is Emeritus Professor and a Fellow of the Asia Research Centre at Murdoch University in Perth, Australia and Adjunct Professor in the Department of Public Policy, City University of Hong Kong. Ting Gong is Professor in the Department of Public Policy, City University of Hong Kong and Distinguished Chair Professor in the School of International Relations and Public Affairs at Fudan University, China.